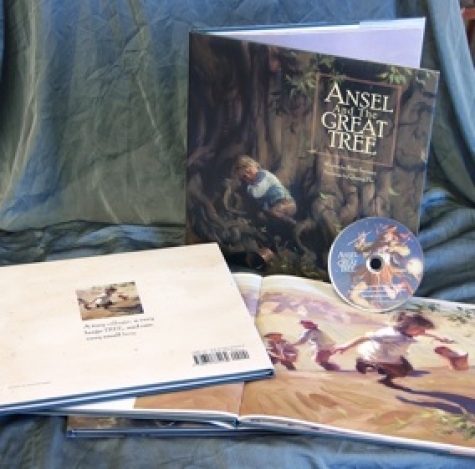 "Ansel And The Great Tree"
"I’ve spent much of 2010 working on the paintings and the design for this book. It is my first children’s book, and I got involved for the love of the story. I wanted the paintings to have a timeless quality and can be enjoyed by artists and children of all ages. We self-published it. Truly a labor of love by all involved. It’s finally available and can be ordered here, or on anselandthegreattree.com." The price for the book and DVD set is $25 plus $3.99 for shipping. Colorado residents are subject to a 7.6% sales tax. Paypal is the safest and easiest way we’ve found to accept payments. You can use most credit cards there if you don’t already have an account with Paypal. "Ansel and The Great Tree" is the story of a small boy, a tiny village and a huge tree - and how one person, no matter how small, can make a difference. 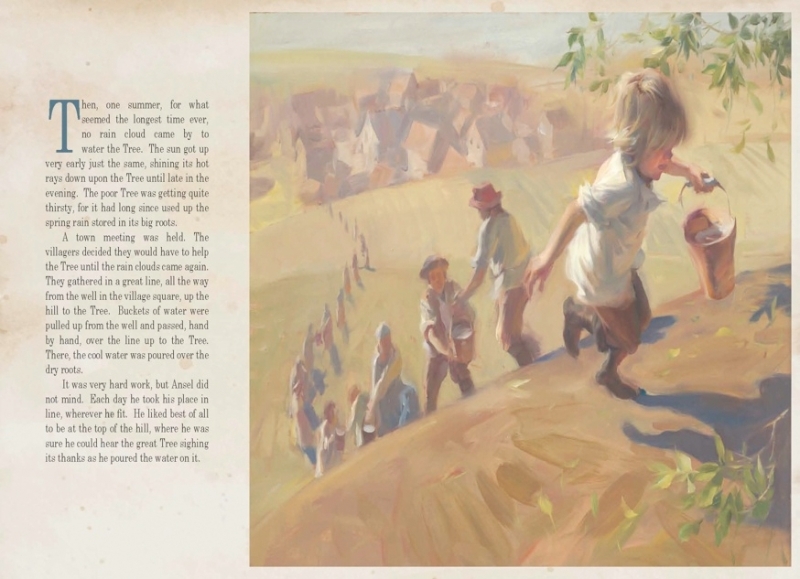 Illustrations for the book are treated as timeless classical paintings by renowned artist, Quang Ho. A DVD included with the book contains the musical score composed and produced by conductor and cellist Matthew Switzer, with narration by the author Rose Switzer. 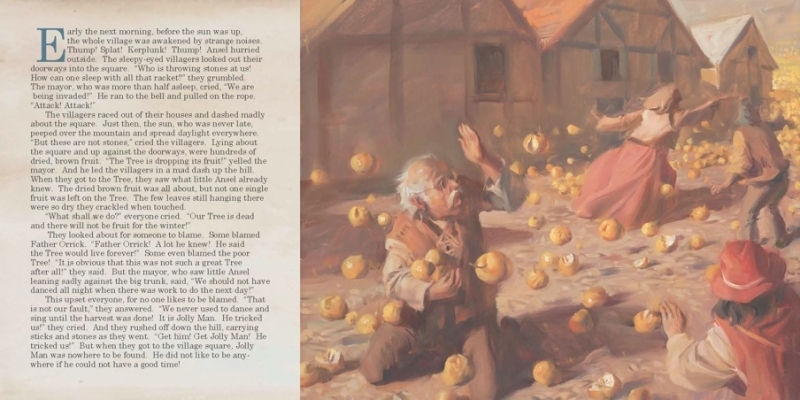 Images from the book were used as visuals on the DVD. 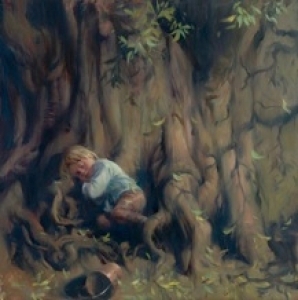 "Ansel and The Great Tree" was originally written by Rose Switzer in 1992 as a story to be narrated with music. The first performances were with string ensembles using Matthew's earliest version of the music. In 2009 he completed a larger orchestral score and conducted it with narration at a concert in Lakewood, Colorado as a surprise for his mother, Rose. The audience response was enthusiastic. 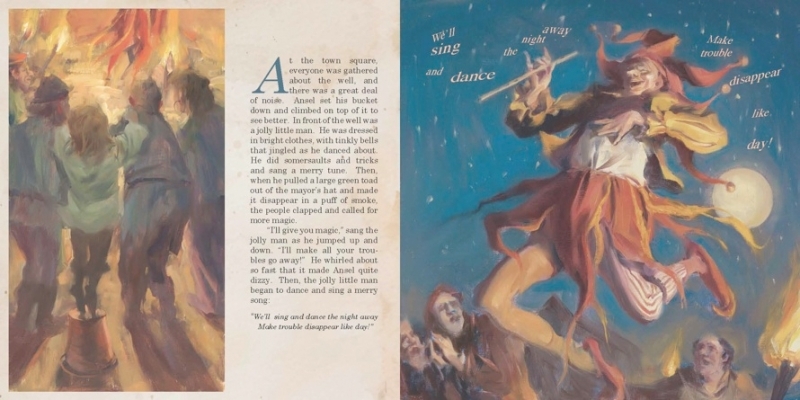 When Rose’s son-in-law, Quang Ho, a widely known fine artist and former illustrator, heard the music and read the story, he immediately saw the rich possibilities for visual imagery. Quang left the illustration field more than twenty years ago for a highly successful career in painting. 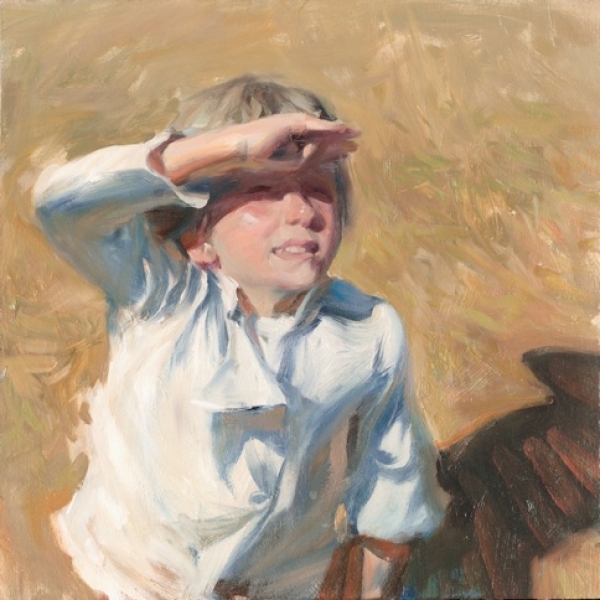 He set aside his normal schedule for a number of months in order to work solely on the paintings for the book. As a gift to Rose in 2009, Quang presented her with the first sketches of the story, and a major family project was off and running. 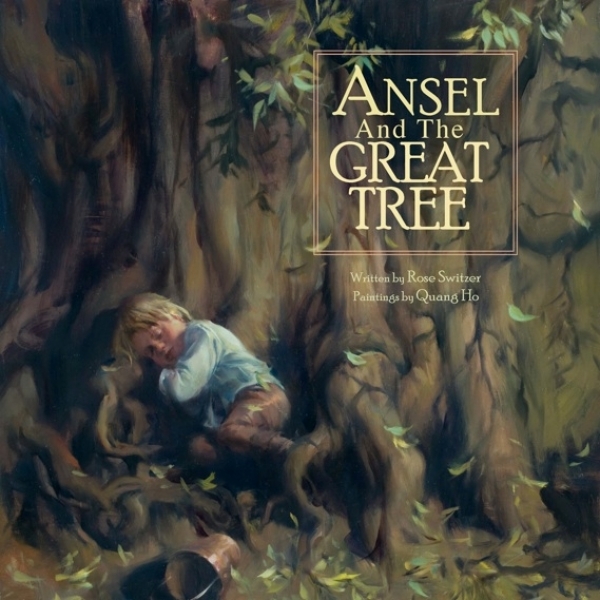 The full orchestral version of "Ansel and the Great Tree," along with narration and projected images from the book, premiered in January of 2010. "This story about a small boy and his love for a tree tells of bravery, compassion, dedication, hope and renewal and has what it takes to become a classic. Printed on recycled paper in a coffee table sized format of 12" x 12". Click here to view Limited Edition Prints of the artwork from the book.